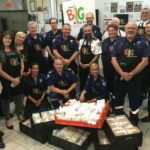 On Friday, May 27, Mr. Harry Triguboff was officially named the richest man in Australia by the Business Review Weekly. 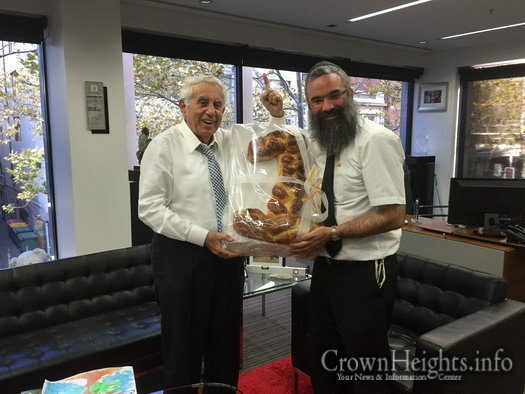 As he does every Friday, Rabbi Dovid Slavin, director of Our Big Kitchen, visited Mr. Triguboff in his Sydney office to deliver fresh Challah for Shabbos. 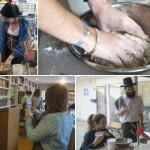 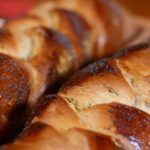 This week, however, the Challah was braided in a unique shape to celebrate the occasion.